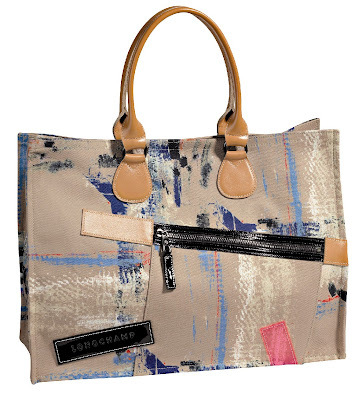 Make a splash this summer with a colorful, paint-splattered bag from Longchamp's Artitude Collection. 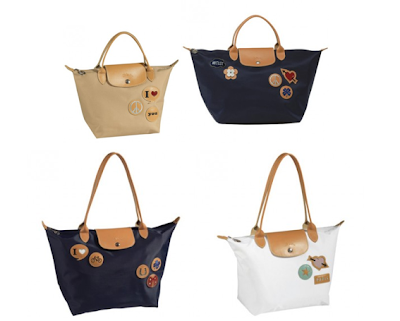 This is Longchamp's latest Spring/Summer offering, and all the bags come with painterly splashes, slanted zippers and labels askew! Very fresh and artsy and fun! 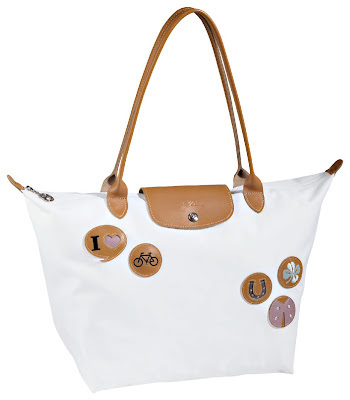 Longchamp is available exclusively at Rustan’s Makati, Edsa Shangri-La, Alabang Town Center, Gateway and Cebu.